No one wants the chicken that the bat sat on. 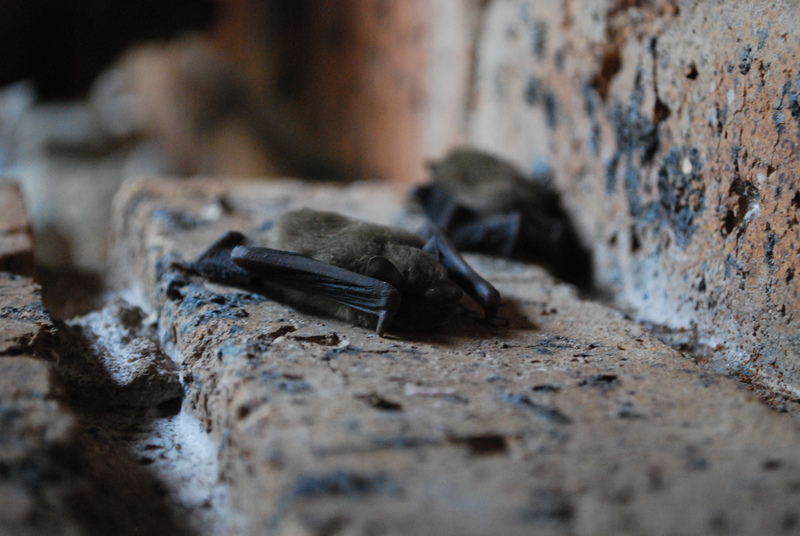 A bat flew into our house last night. A little one; brown and furry and very cute. Except for the fact that it flew straight into the kitchen and sat on an open dish of chicken that I had just taken out of the oven. I quickly threw a towel over it and took it outside where it flew off into the night. I wonder what it thought of my cooking?